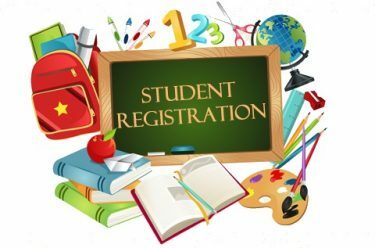 Full enrollment includes record keeping, issuing quarterly progress reports, report cards, tutor support, academic counselor support, and lesson plans. Our lesson plans detail a 36 week school year. Diplomas are issued for eighth and twelfth grade graduates. Books: Books prices vary by grade level and, if they are kept in good condition, may be sold back at the end of the academic year.